QUIZ: Which Ansel Elgort Character Should Be Your Valentine? We know you want it to be Augustus Waters, but will it be? THESE are the only candy hearts you need to give out on Valentine&apos;s Day. Ansel Elgort Is The Perfect Boyfriend (And Our Man Crush Monday)! 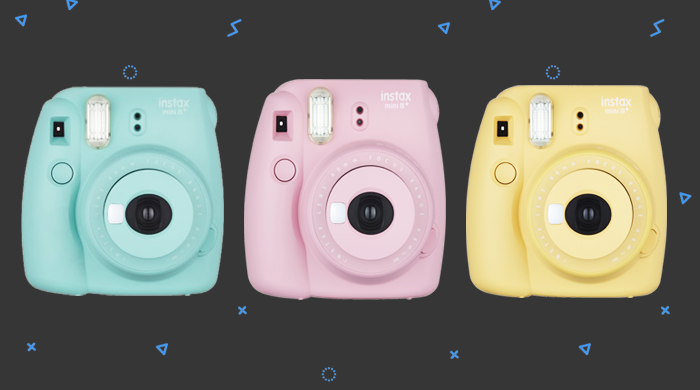 GIVEAWAY: Win These Pastel Polaroid Cameras!